Episode 5: What a week! by What The Health? 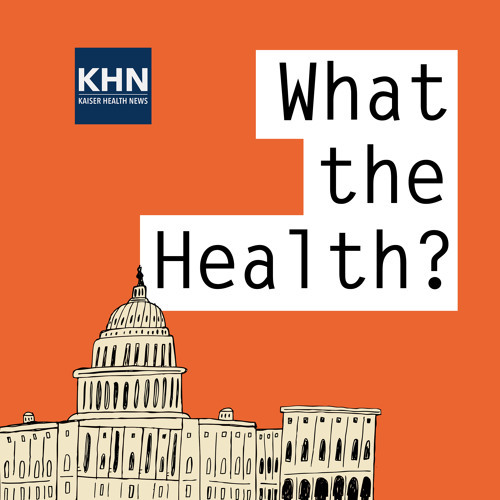 In this episode of “What the Health?” Julie Rovner of Kaiser Health News, Joanne Kenen of Politico, Sarah Kliff of Vox.com, and Mary Agnes Carey of Kaiser Health News deconstruct the drama leading to the middle-of-the-night collapse of Senate Republicans’ last-ditch effort to overhaul the Affordable Care Act. Plus, for “extra credit,” the panelists recommend their favorite health stories of the week. Download Episode 5: What a week! Users who like Episode 5: What a week! Users who reposted Episode 5: What a week! Playlists containing Episode 5: What a week! More tracks like Episode 5: What a week!